Many people do not know that during the Revolutionary War, 1/5 – 1/3 of Colonists remained loyal to King George III. These Loyalists formed several companies and regiments that served with distinction throughout the war. 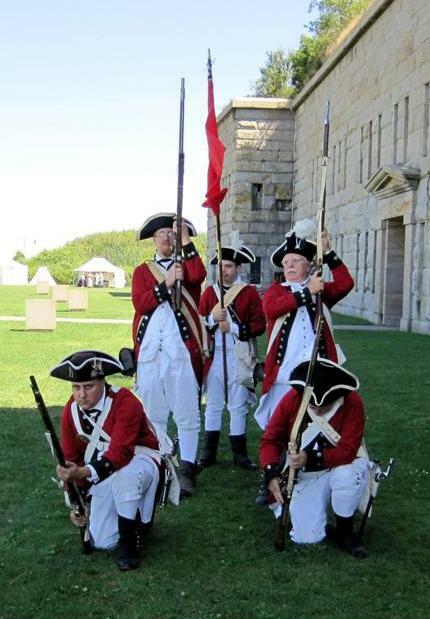 The Pawtuxet Rangers preserve the memory of those forgotten Americans by portraying the Loyal Newport Associators at reenactments and other events througout the region. 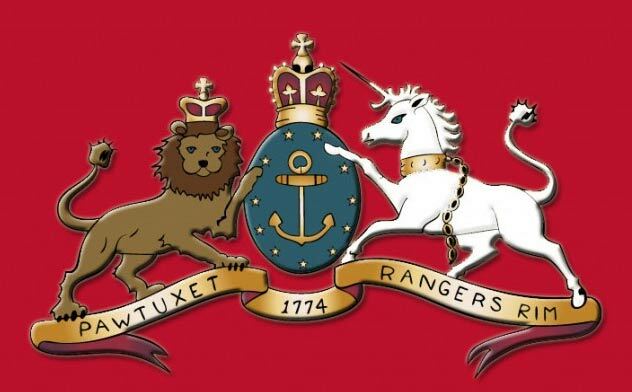 Contact us if you are interested in having the Pawtuxet Rangers at your reenactment.